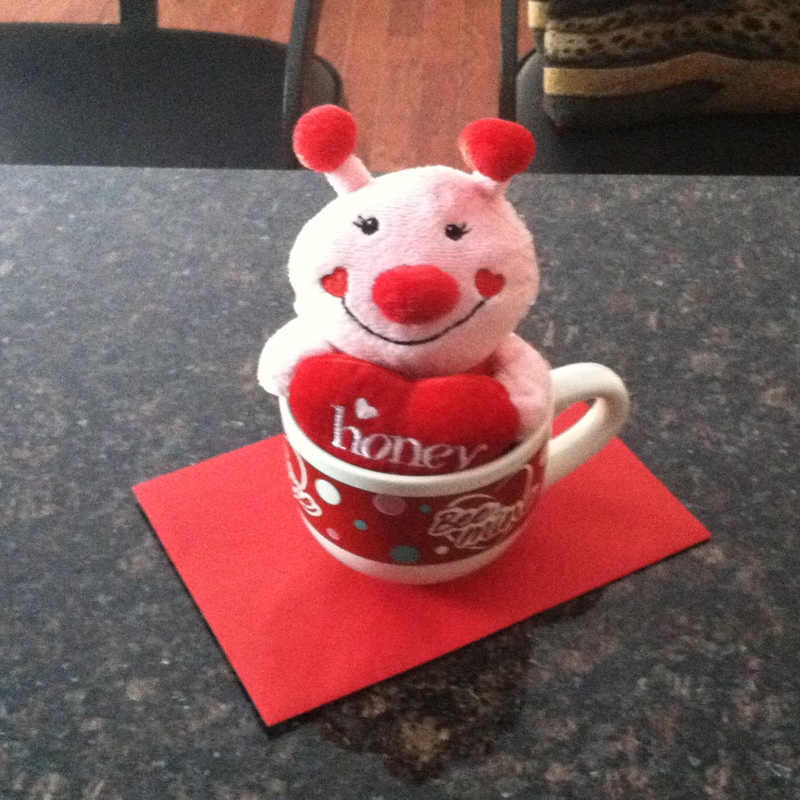 My hubby surely knows how to make me smile. This was waiting for me this morning in the kitchen. Isn’t it adorable? He gives me the cutest gifts. Of course once my boys got up, my little pink bee disappeared. 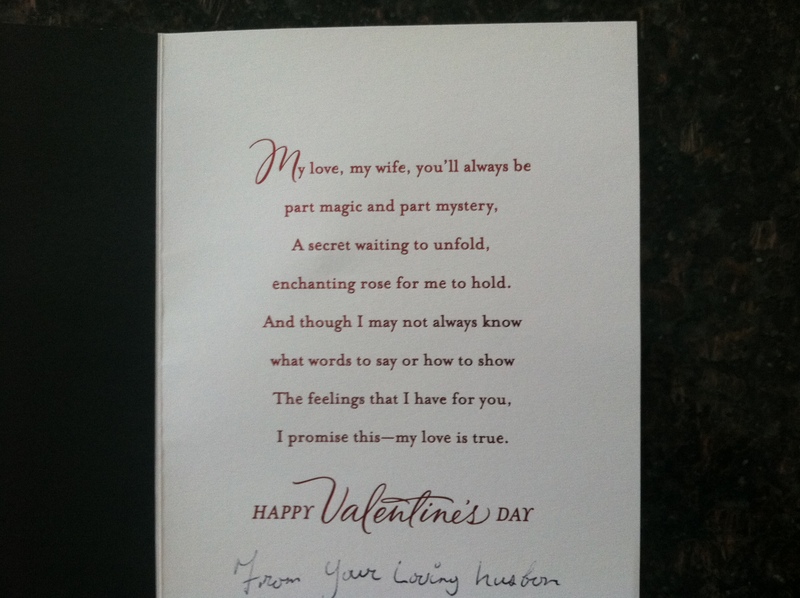 This entry was posted in Holiday, Message to the Readers and tagged Love Bug, Sweetheart, Valentine's Day. Bookmark the permalink.